Orrie Dinstein is the Chief Privacy Leader at GE Capital, a division of the General Electric Company. He has global responsibility for data protection, and he works closely with the IT and Information Security teams as well as other functions to establish policies, procedures, processes and tools related to data privacy and security and social media related matters. He is also the lead intellectual property lawyer for GE Capital. Orrie received an LL.M. degree in intellectual property from NYU School of Law and is a graduate of the Hebrew University of Jerusalem School of Law. 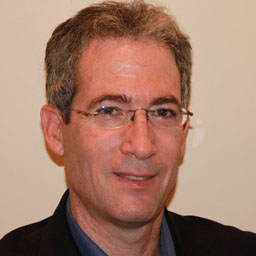 He is a member of the New York State Bar, Connecticut State Bar (In-House License) and the Israel Bar. He is a Certified Information Privacy Professional (CIPP) and a frequent speaker on privacy, social media and technology matters.